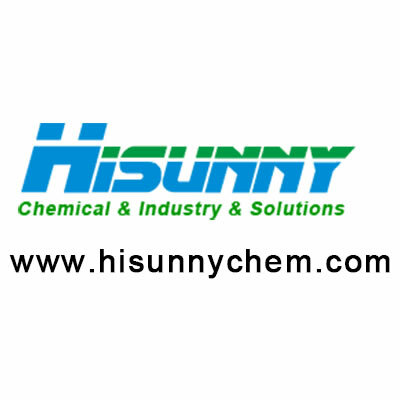 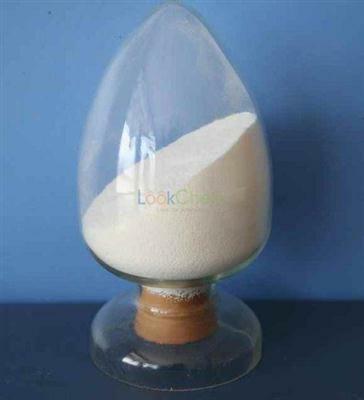 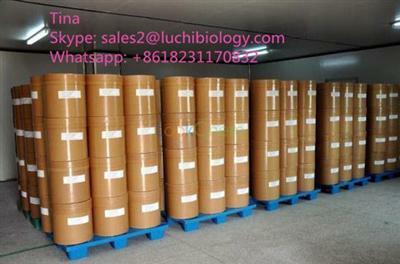 Factory supply L-Ascorbyl 6-palmitate CAS 137-66-6 ! 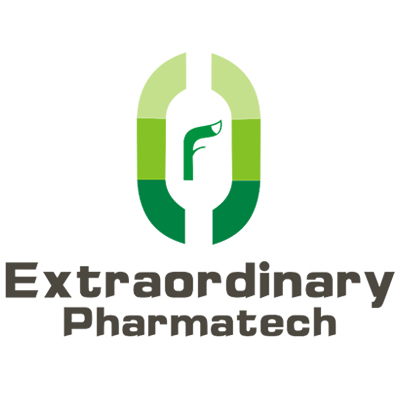 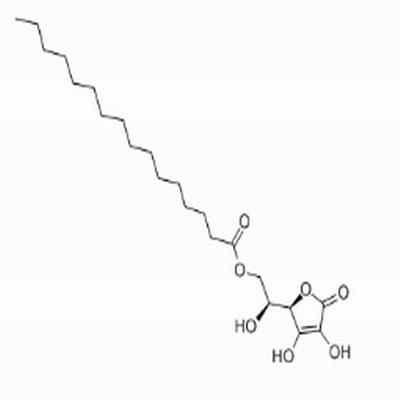 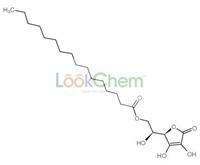 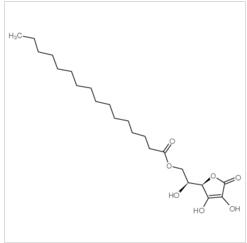 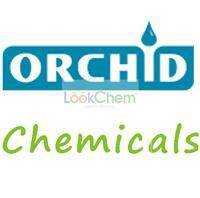 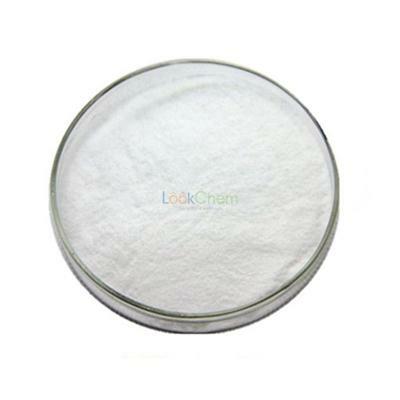 Ascorbyl palmitate is vitamin C derivative, made from natural palmitic acid and L-ascorbic acid. 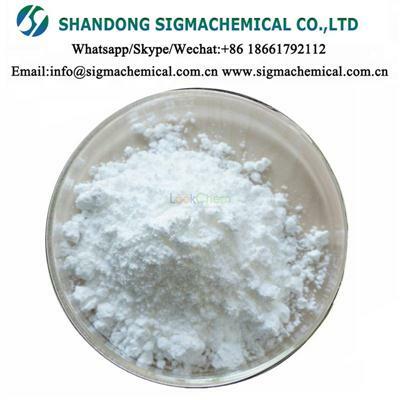 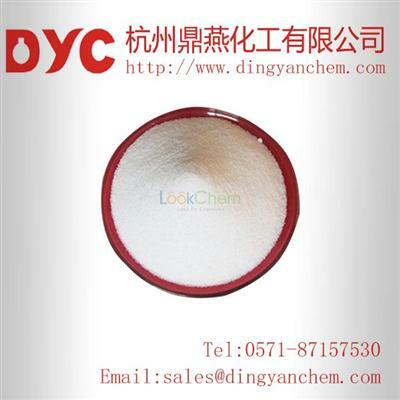 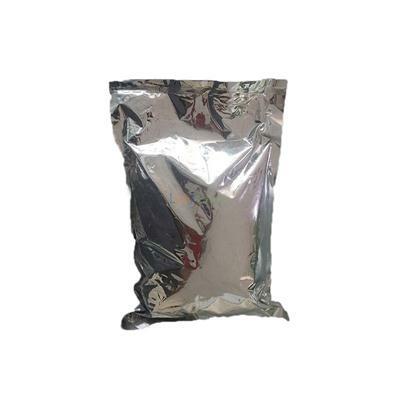 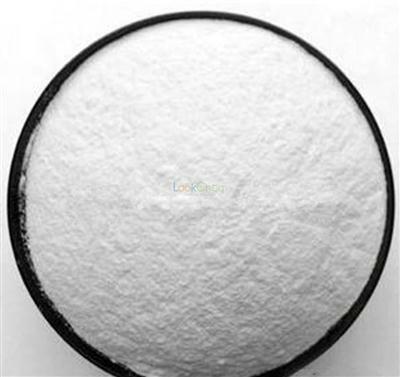 It is white or yellowish powder, hard insoluble in water and vegetable oil, easy dissolve in alcohol, instability of heat, illumination and moisture. 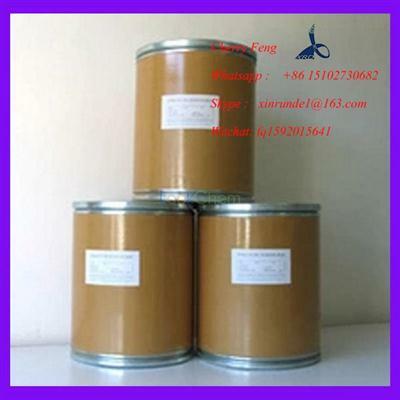 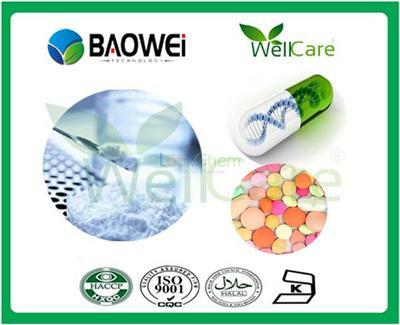 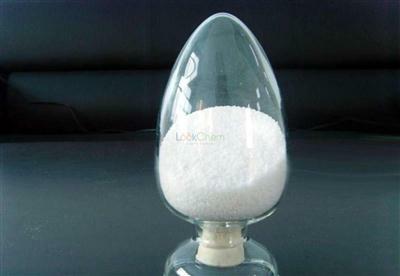 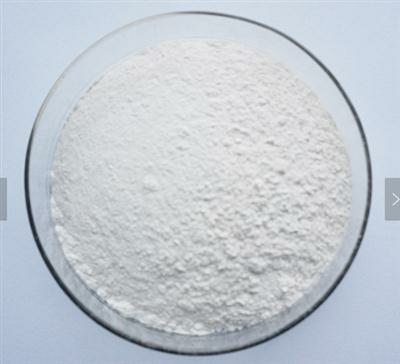 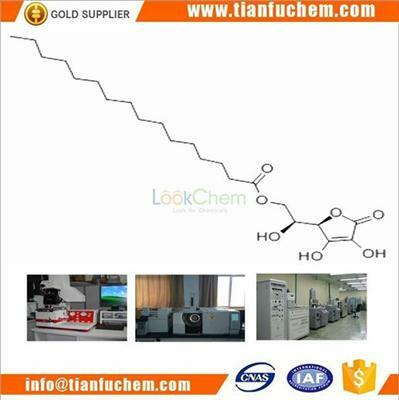 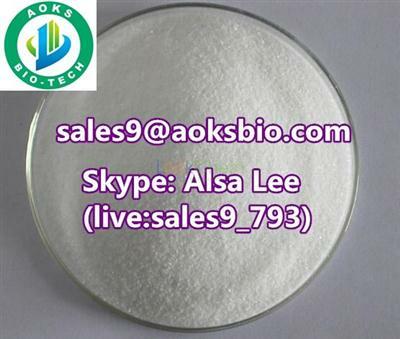 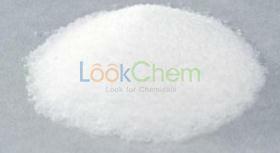 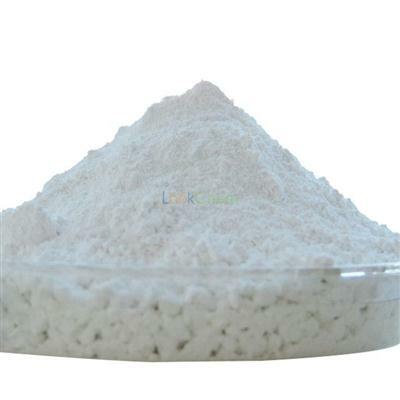 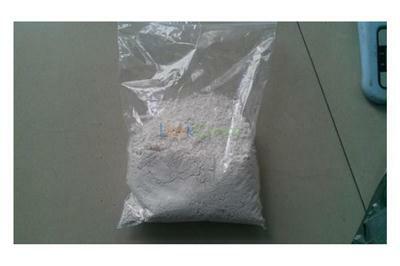 Ascorbyl Palmitate Introduction: Food additive. 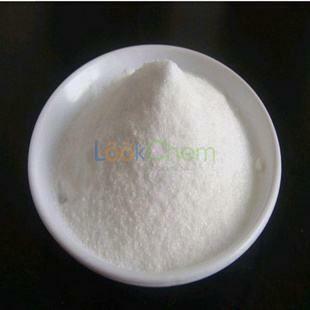 Generally used as a nutrition reinforcer and antioxidant and antistaling agent. 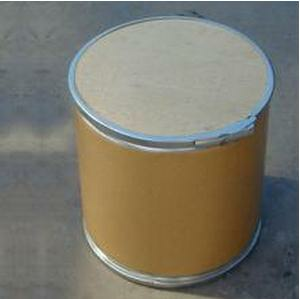 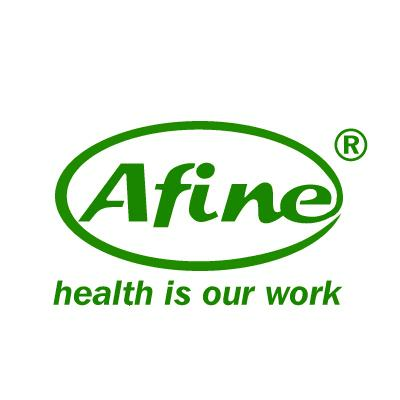 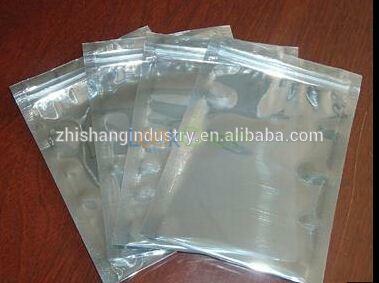 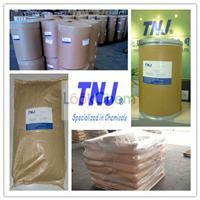 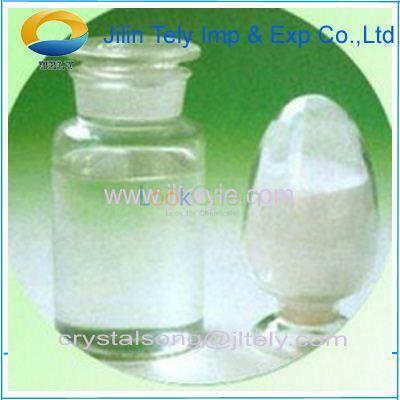 It is widely used in food and beverage industry.